Indie Rock band The National are gearing up for the release of their next album, Sleep Well Beast, on September 8. The drawn-out album hype process stokes the fire of giddy anticipation. 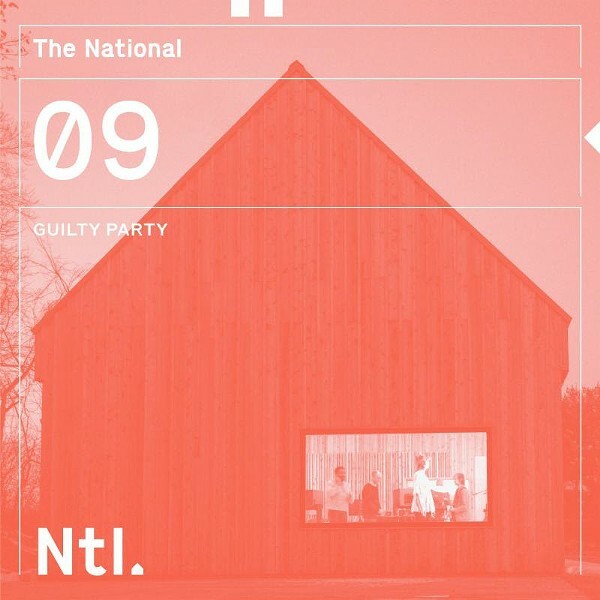 Today, The National released the single "Guilty Party" off the forthcoming album, which was recorded right here at the Hudson Valley at Long Pond. In celebration, the band is throwing a Guilty Party at Basilica Hudson on July 14 and 15. Other performers include Buke & Gase, Nadia Sirota, and Mouse on Mars. Video artist Casey Reas, who directed the “Guilty Party” music video, will be onsite as well, contributing live projection. The majority of The National’s shows during the upcoming album release world tour have sold out, so don’t miss this rare opportunity to see them right here at home. The band has released 700 tickets for each night and they're now available for purchase here with a portion of ticket sales benefiting Basilica Hudson.